Rediff.com » Business » Rediff Chat: Should you fear GST? Rediff Chat: Should you fear GST? At long last, Goods and Services Tax has been rolled out, and life probably can never be the same again. With this, ‘One India, One Tax’ has finally become a reality. While the government presents the GST as the most revolutionary change in India’s tax system since Independence, the small voices of criticism have chosen to focus on the micro details. Like, how prepared are the small traders to execute GST? Or, how consumers will end up paying more under the new system than before. Or, how there is lack of clarity in how the administration will handle the various disputes under GST. While both sides have a point, what is indisputable is that GST is here to stay, and despite initial hiccups, will certainly alter the way Indians have been going about doing their business. To shed more light on how GST will affect the individual as well as the nation, Rediff Chat has lined up experts to field your queries. 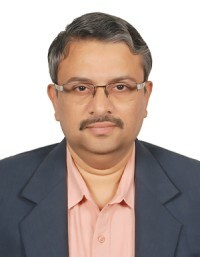 G Srikanth, partner in GSV Associates, Chartered Accountants, Chennai and member of the Institute of Cost and Management Accountants, with over 25 years’ practice of direct taxes at the assessment and appellate levels. Srikanth is also co-author of Antidumping – Principles, Procedures and Practise, and the Tamil version of India Inc for Sale – Inviting the Invaders and Tax Valuation. 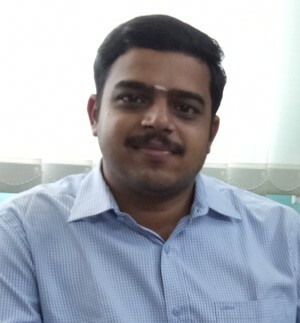 Srikanth has done significant work on the impact on GST on leather industry and has made several presentations on GST, including impact studies. You can read the transcript of Srikanth's chat here. Rama Krishna Sangu is partner, Manohar Chowdhry & Associates, Chartered Accountants, and a member of the Indirect Tax Committee of ICAI. He is chairman, taxation & trade, AP Chamber of Commerce Federation & Industry. You can read the transcript of his chat here. Feroze Azeez, deputy chief executive officer, Anand Rathi Private Wealth Management. 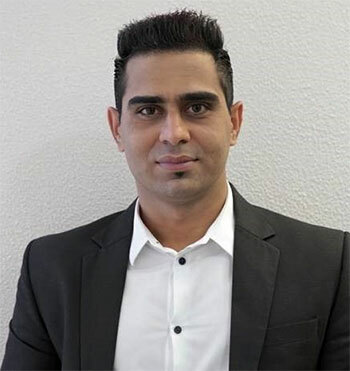 With over a decade's experience in capital markets, Feroze Azeez is known in the industry for his radical methods of wealth management and financial planning. He is a well-known face in media, and his views are often heard on business channels like CNBC TV 18, ET Now, and others. He started his career in private wealth management about thirteen years ago. 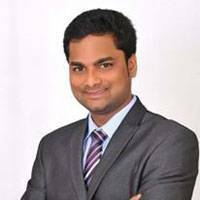 R Vignesh is a member of the Institute of Cost and Management Accountants of India in Chennai, and practises indirect taxation. He also addresses GST related issues on various platforms. Join the experts on Rediff Chat to have all your queries on GST answered! 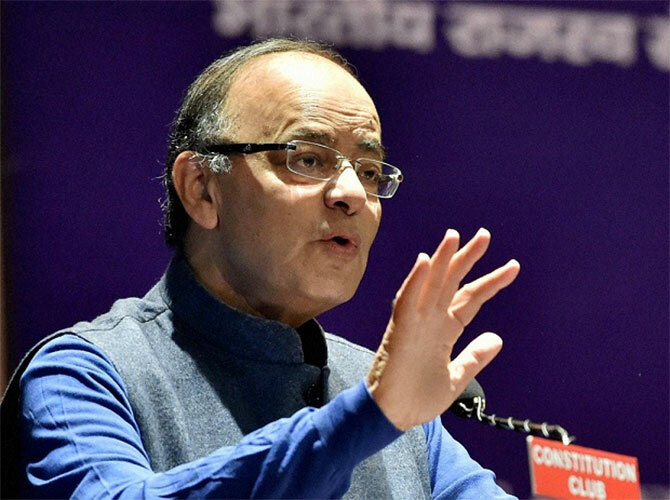 Will GDP suffer from GST hiccups? GST: Celebrations, but fingers crossed!